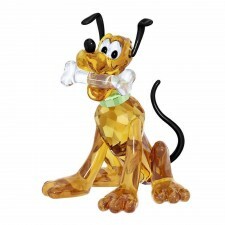 For the first time ever, Swarovski have crafted perennial favorite Goofy in sumptuous fully-colored crystal, sparkling with 466 facets. 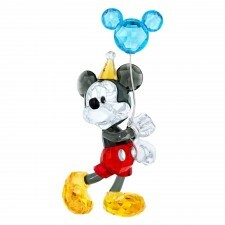 The perfect addition to a collection, it would make a great gift for a Disney fan. Not suitable for children under 15.